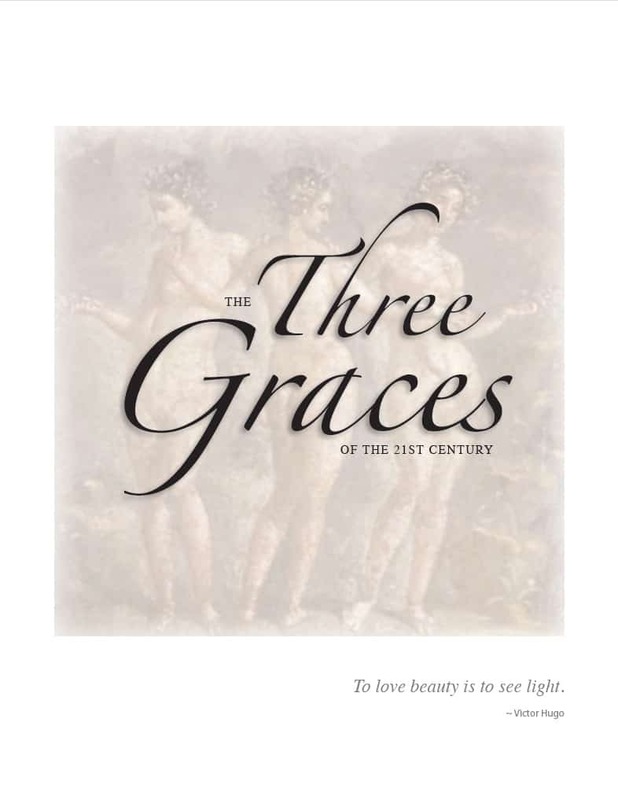 Three Graces of the 21st Century. Charm, beauty, and creativity. A.D. Cook, ArtistBlogWhen Buying From An Artist..